HDPE pipe and HDPE fittings are produced from high density polyethylene raw material. 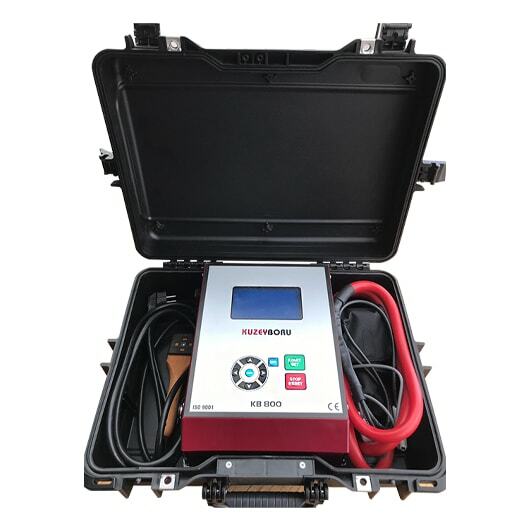 Uses in drinking water, municipal, industrial, marine, mining, storage, canal and agricultural area. 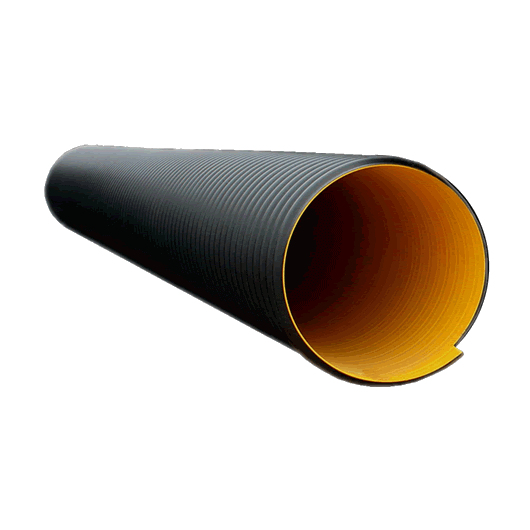 HDPE pipe is strong, durable, flexible and lightweight. It is the best choice with its high quality, cost and performance in terms of concrete, steel, PVC pipe, HDPE pipe and HDPE fasteners.High density polyethylene pipes resist to corrosion, abrasion and high resistance to chemical resistance. HDPE pipes with 50 years life long term being produced by KUZEYBORU based in Turkey and are shipped all over the world.The HDPE pipes weight table give you more information. Corrugated pipe and Spiral corrugated pipe are the best choice with its high resistance and strength in industrial waste water systems and conveying systems. 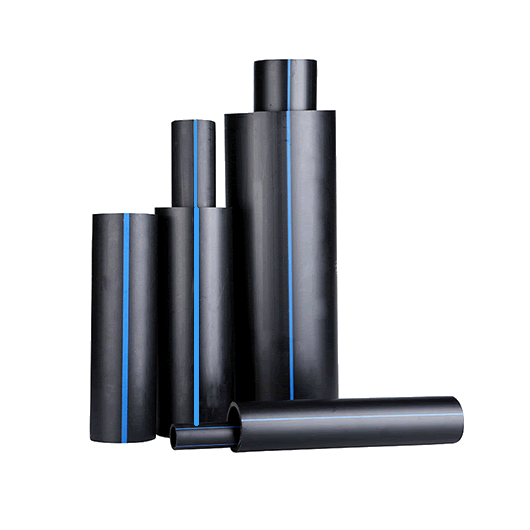 HDPE Corrugated Pipes are lightweight and resistant to processes and equipment that require durability.Spiral Corrugated Pipes are preferred because of increasing the awareness about environmental pollution and transportation of wastes and having resistance against chemical wastes.Corrugated Pipes are spreading rapidly with long life, ease of installation, easy maintenance, repair and compatibility and environmental protection. Pe 100 perforated pipe is produced in 3 types of pipes, corrugated perforated pipe and pvc perforated pipe. 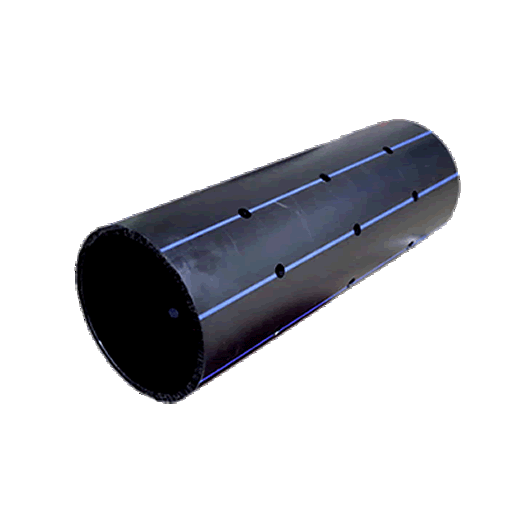 Kuzeyboru HDPE pipe depending on the customer request is created holes in the outer surface at certain holes.Perforated Drainage pipes are determined by the tests and controls made of the strength of the pipes. With these holes created, it helps in the storage of solid wastes in the cleaning process.Perforated HDPE pipes is important pipe used in this field with its high resistance and impact resistance taking into the account our experience, we have produced the most appropriate perforated drainage pipes and have been made available to our customers. Spiral Corrugated Pipes - Large Diameter Corrugated Pipes, HDPE Spiral Corrugated Pipes with diameters from 800 mm up to 2000 mm diameters bigger sizes or smallers.Spiral Corrugated Pipes; The application infrastructure has a wide network such as irrigation systems, sewer lines, domestic connections, rainwater and industrial applications, drainage systems and treatment plants. Spiral Corrugated Pipes, thanks to the special design of the outer surface which is resistant to heavy traffic loads.More durable, better quality and lighter weight, large diameter pipes can be easily transported and installed. PVC Pipe is manufactured according to TSE CEN / TS 1452-7: 2014 and TS EN ISO 1452-4: 2011 standards.Kuzeyboru PVC Pipe, underground and high pressure water transport systems, irrigation systems, pressurized water networks, electrical and communication systems, chemical and industrial facilities, sewage, waste, discharge lines and sewage networks in the pool systems are used. 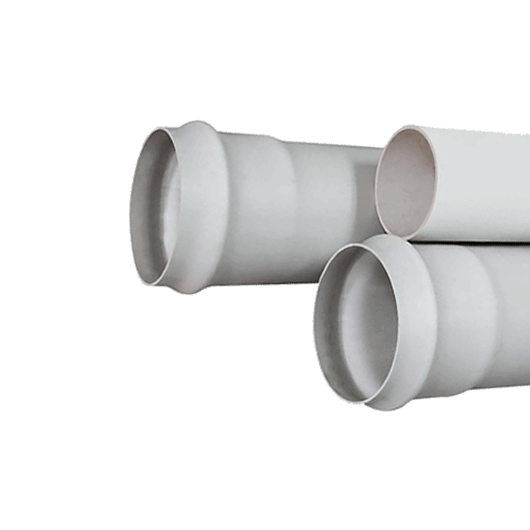 It is used as water and waste materials in the unloading system.PVC pipes exhibit high resistance to impact and pressure against organic and inorganic acids and alkalis. Due to the rapidly developing technology, density and high performance are needed in the infrastructure. Kuzeyboru HDPE Cable Casing pipes are the pipes of the infrastructure systems used for this rapidly developing communication and data transfer.It provides excellent performance in the telecommunications industry for the protection of Broadband and Coaxial cables. HDPE Cable Casing pipes used in power lines can be supplied with single, double or triple multiplexer and complementary components.HDPE cable conduit tubes made of high density polyethylene are resistant to and resistance to underground applications and environmental conditions. 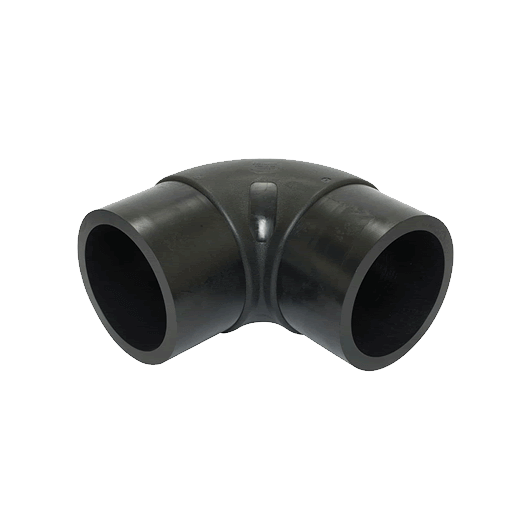 Kuzeyboru HDPE Electrofusion fittings are manufactured the best quality and shipped and checked individually. 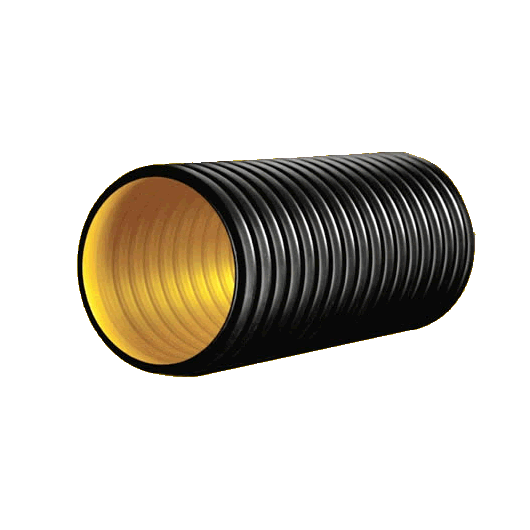 With ease of use hdpe electrofusion fittings are the best choice with high quality. 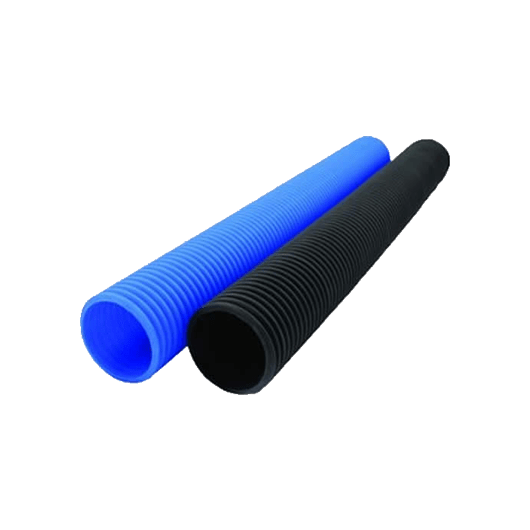 HDPE Electro Fusion Fittings are used in pressure water systems and PE 80 pipe systems and natural gas pipes with HDPE (PE100) pipe systems.HDPE EF Elbows, Hdpe EF Coupler, HDPE EF End Cap, HDPE EF Equal Tee, HDPE EF Tapping Tee, HDPE Ef Saddle . Kuzeyboru HDPE Spigot fittings are preferred with high quality and the best price. 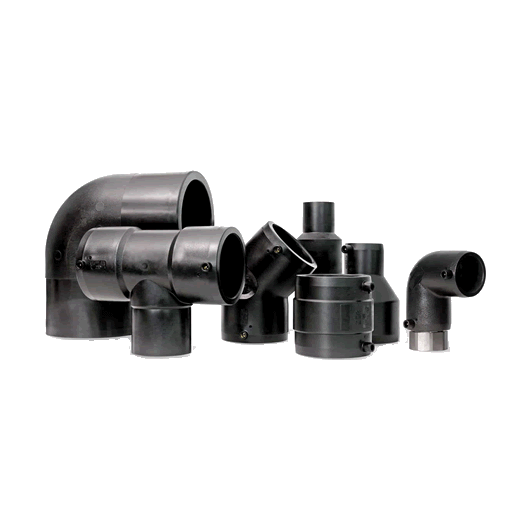 With ease of use hdpe spigot fittings is the best choice with high quality. HDPE Spigot fittings are used in pressure water systems, PE 80 pipe systems and natural gas pipes with HDPE (PE100) pipe systems for ease of application.You can find HDPE Spigot Elbow, Hdpe Spigot Equal Tee, Hdpe Spigot Equal Tee, Hdpe Spigot Inequal Tee, Hdpe Spigot End Cap with Hdpe Spigot End Cap at best prices. Kuzeyboru has joined with Merinos in the finals of the TVF Women's Volleyball 2nd League Final Competition The North Sultans was the winner of the first set with cooling score 26-24. The Preparation For The Sultans Finals Is Going Full Steam Ahead. The unbeatable Kuzeyboru also known as The North Sultans made a good start to the group competitions by defeating opponent Bahcelievler 3-0 in Turkey’s National Women’s Volleyball 2nd League Semifinal. Kuzeyboru has completed the project with the contractor partners who made several project in the capital city of Iraq Baghdad, Dubai, Oman, Istanbul and many others metropolietan cities with their choosed brand Kuzeyboru and joined the latest project with the partner of the company by 2.300 dwelling Italian City villa projects where the engineering company Kirkuk has started to building. Kuzeyboru products are preffered in the huge area which is located on 75,000 m2 area in Dubai with 50 million Flowers. Aksaray Provincial Directorate of Youth Services and Sports organized this year the 3rd Veterans Basketball League spent a fierce season. As Kuzeyboru family we took our place here . Well-attended exhibition in our company has been involved in the Caucasus. The fair, which took place in Tbilisi, Georgia, we attended employees of Kuzeyboru like a family with a crowded team. We have seen the sales of our customers and 2014 we held meetings in Tbilisi to discuss goals. We made a delightful exhibition of work and family are celebrating our participants. The airport is one of the biggest projects in Bulgaria ''Bezmer Airport Project'' all agreements for the project was completed and shipments was made for our Spiral Corrugated Pipes. KUZEYBORU products and services for the project was preferred. Since the establishment of KUZEYBORU ongoing production with sensitivity given to people and the environment this sensitivity crowned with ISO 14001 certification. 2015 European Olympic Games to be hosted in Georgia, the country is now in preparation of the Olympics and sports investments and as we KUZEYBORU are working non-stop to provide the product of this large organization's entire infrastructure and engineering applications for this . 2015 European Olympic performing successfully with all the infrastructure work of the Georgian hosts which is the pride of our country, with each company with which we did trade is shown as examples of our work today, our company continues to work with a great devotion to our country in line with the objectives of foreign trade. The largest of the African Plateaus and the second largest Lake Superior Lake in the East Africa Plateau is the Kampala government for Victoria Lake government (Ministry of Water (MWE) decided to take the steps along with KUZEYBORU as the Ministry of Water Affairs. Kuzeyboru continues its overseas operations with its office in Italy. With its high quality and performance, Kuzeyboru has completed its part of its work in Milan in Italy to provide world-class service on infrastructure and superstructure plastic pipes and fittings. Kuzeyboru continues its overseas operations with its office in Ukraine. With its high quality and performance, Kuzeyboru has completed its part of its work in Kiev in Ukraine to provide world-class service on infrastructure and superstructure plastic pipes and fittings. With his office in Qatar, Kuzeyboru which continues to work with investments he has made at home and abroad, the client has had the thrill of being close to the alias.